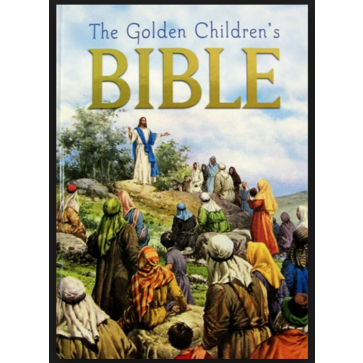 Lavishly illustrated stories chosen from the Old and New Testaments by educators from the Catholic, Protestant and Jewish traditions make this children's Bible an exceptional introduction to God's marvelous love for them. The text is in large print and many illustations are full page. A wonderful gift for NOT ONLY children but also for parents, grandparents, godparents and family members who love to read along!